Dr. Hwee studied Biomedical Sciences at the University of Waterloo, before entering the Doctor of Optometry Program. She graduated in 2011 on the Dean’s List from the University of Waterloo School of Optometry. She gained valuable clinical experience during her internship at John­Kenyon American Eye Institute near Louisville, Kentucky. She was involved in the diagnosis, care and management of patients with ocular diseases such as glaucoma, diabetic retinopathy, cataracts, and macular degeneration. She also assessed patients after laser vision correction, corneal transplants and cataract surgery. In 2010, Dr. Hwee travelled to Chiapas, Mexico with VOSH (Volunteer Optometric Services to Humanity) providing eye care and glasses to those in need. Dr. Hwee’s interest in Optometry started as a child, when her father lost vision from a retinal detachment. She is committed to providing excellent comprehensive eye care to her patients. 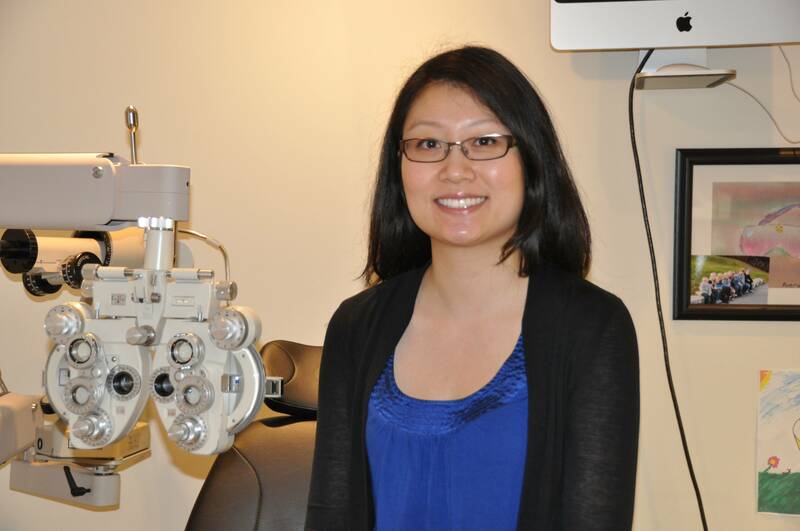 Dr. Hwee practices full scope optometry, welcoming new patients of all ages. 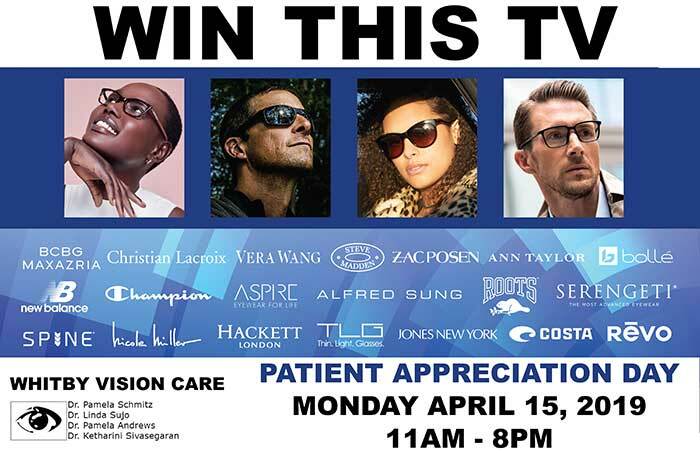 She is passionate about educating patients on preventative eye care to maintain healthy eyes and optimal vision. By getting to know her patients, she offers recommendations and advice based on their individual lifestyle and vision needs. In her spare time she enjoys spending time with friends and family, traveling, and being active.